Thanksgiving is one of my favorite holidays. One of the reasons is because it is a time of reflection, thanksgiving and gratitude. I have read multiple times that gratitude journals are wonderful tools for both adults and children. I have started many! This time, I decided to start one in November, the gratitude month! Each day I have been writing one word that explains what I am thankful for that day. Then, I write a sentence explain why. This quick method is proving much better consistency results! The children even have gratitude journals. 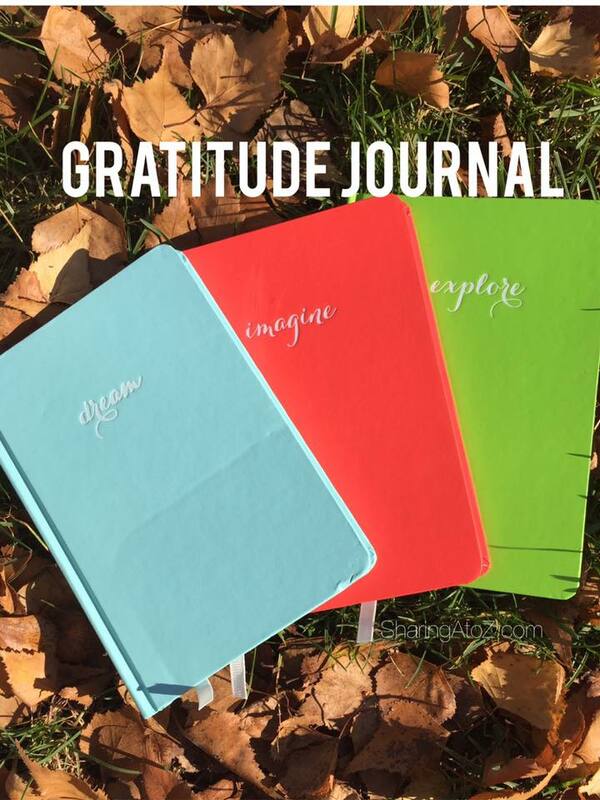 Have you done a gratitude journal? If not, would you like to write one with me? 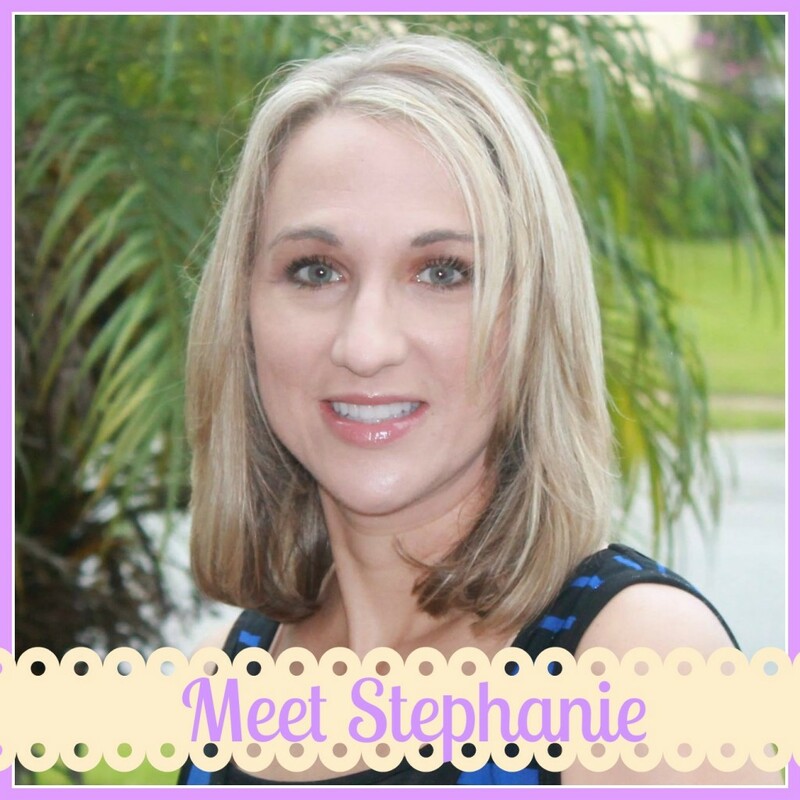 This entry was posted in Life and tagged Fall, fall favorites, gratitude, journal, November.